The bird is sitting in your refrigerator; you want to make a good roast but just can’t get around to getting a perfect recipe. There are so many herbs, hundreds of permutation combinations that leave you confused; happens with us too. 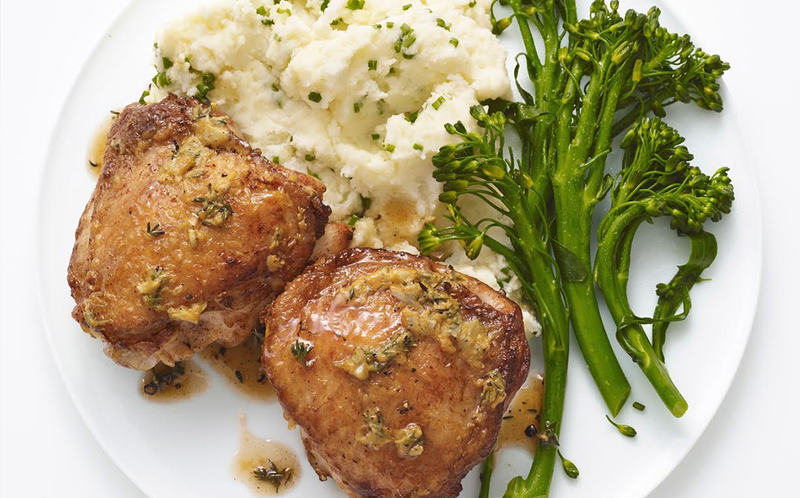 So, we’ve put together a few ideas for a quick and easy chicken roast that’ll turn your simple meal into a lavish dinner. This is my favourite go to recipe every time I am out of ideas for dinner. I usually use chicken breast for this. 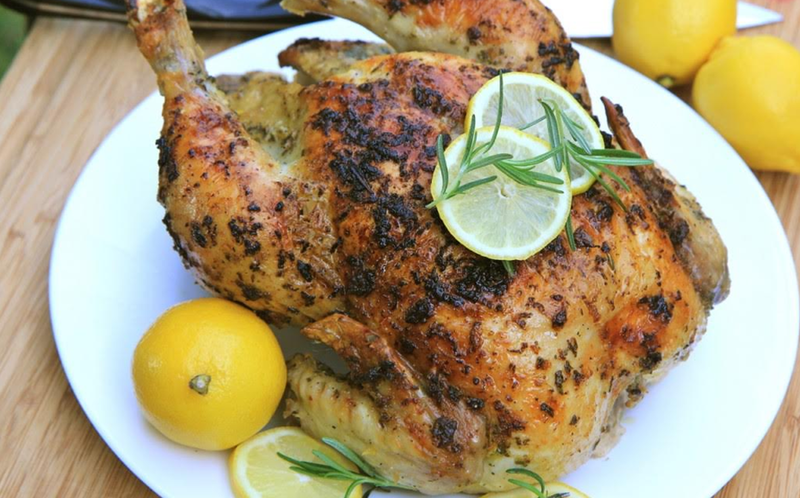 Massage the chicken with a bit of olive oil and marinate it in lemon juice, rosemary, crushed garlic and salt. Place the chicken on a greased pan and roast for about 35-40 minutes in a pre-heated oven at 180 degree Celsius. Serve it with a side of grilled vegetables and mashed potatoes. I make this typical Indian-style roast when I am in mood for something spicy. 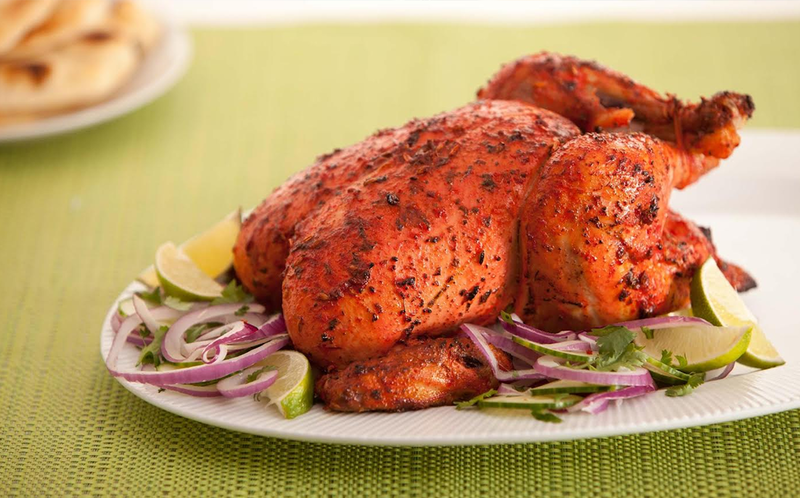 Marinate the chicken in a mix of ginger and garlic paste, lime juice, turmeric, chilli powder and tandoori chicken masala (you can get it readymade at any grocery shop). Let the chicken rest for 30 minutes. Roast it in a pre-heated oven for 30 minutes at 180 degrees. Spritz some lime juice over it and serve with green chutney and sliced onions. Another popular Indian technique for a smoky flavour is Dhungar. Wondering how to master it? Here’s how! This was a pan-fried recipe which I later turned into a roast. Marinate chicken in lime juice and salt and keep aside for 15 minutes. Heat butter in a pan and fry roasted cumin powder in it. Coat the chicken completely with this butter and roasted cumin mix and roast in pre-heated oven for 40 minutes at 180 degrees. A little glaze does wonders to the roast chicken and this recipe is something you can quickly put together. Whisk together juice of an orange, orange zest, maple syrup, thyme, a bit of balsamic vinegar, salt and pepper to make the glaze. Rub the chicken with olive oil, sprinkle salt and pepper and let it roast in a pre-heated oven for 40 minutes at 180 degrees. In the last 10 minutes of cooking, brush the chicken with orange and maple glaze. Let it rest for 10 minutes before serving. You can try these recipes with chicken breast, legs or even a whole bird. When using the full chicken make sure you buy the one with skin, a good roast will give you a crisp skin and a lovely colour. Fill the cavity of the chicken with herbs, garlic and lemon so that you get a pop of flavour inside too. A good roast as the centre-piece can make any dinner table attractive. 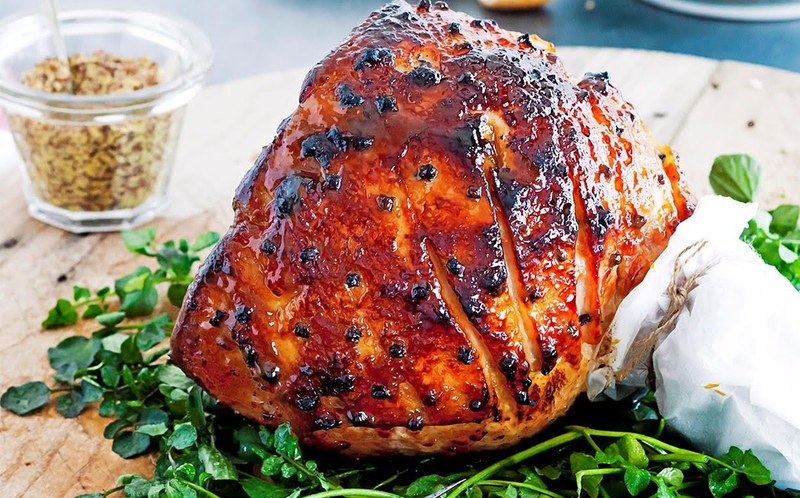 Channel your inner Nigella Lawson and make that perfect roast for your house party.